Virtue Poker has added a credible strategic advisor in the form of Phil Ivey. Ivey is the winner of the World Series of Poker gold bracelet 10 times. He is not the only reputed poker player to join the company either. Earlier, Dan Colman and Brian Rast were also appointed as advisors by the company. 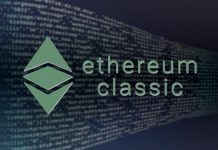 The Ethereum-based poker platform is sure to gain a lot of media attention when it is launched in the fall of 2018. Ivey is of the opinion that a peer-to-peer solution such as the blockchain effort of Virtue Poker can actually enhance player experience. Ivey would surely add value to the website through his rich experience in the field of poker. Moreover, he has good knowledge about marketing techniques in the poker industry as well. 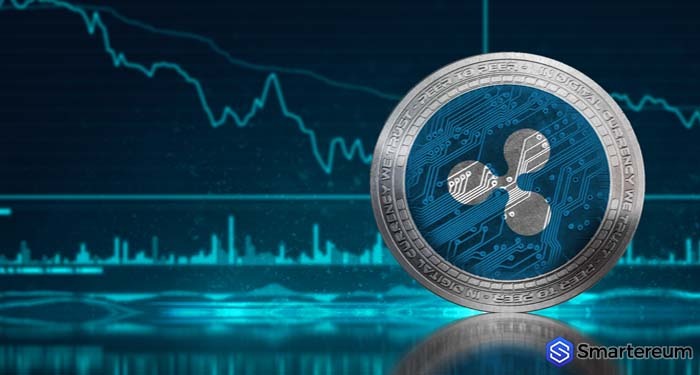 Thus, he would not only be able to deal with the development and the integration of blockchain technology but he would be able to advise the company regarding the marketing techniques which are effective among poker players. Virtue Poker, on the other hand, aims to bring transparency to the game of poker. Since it would be a decentralized, there would be no instances of mismanagement of the money which is being deposited by the players. Also, there would be instant payouts since the cryptocurrencies would be used and the amount would be directly related to the wallets. Also, they have incorporated some features which would make the game more transparent as well like introducing a random number generator which would involve the players on the table. This would ensure that the odds are actually pretty random. Virtue Poker has been working on this platform for more than 2 years. That is why many fans, as well as poker industry veterans, are actually waiting eagerly for the platform launch as well. When it is launched, it is expected to attract a lot of news as well as many players who are skeptical about the odds and management of the poker rooms in other casinos. 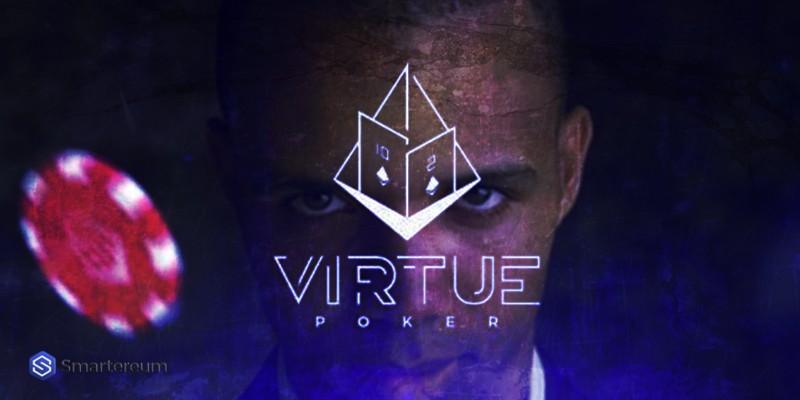 Virtue Poker would further add to its credibility by hiring Phil Ivey. All eyes are on the Virtue Poker platform, and the features which it promises to incorporate when it is launched. The online poker industry blogs, as well as websites, are also eagerly waiting to test the platform and report on the odds and the transparency provided by it.